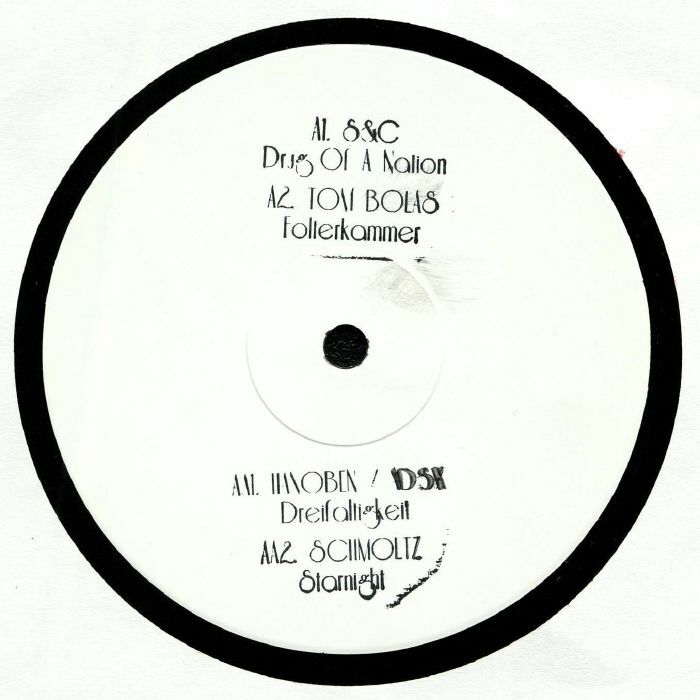 S&C/TOM BOLAS/HANOBEN/ADSX/SCHMOLTZ DB12 001 vinyl at Juno Records. 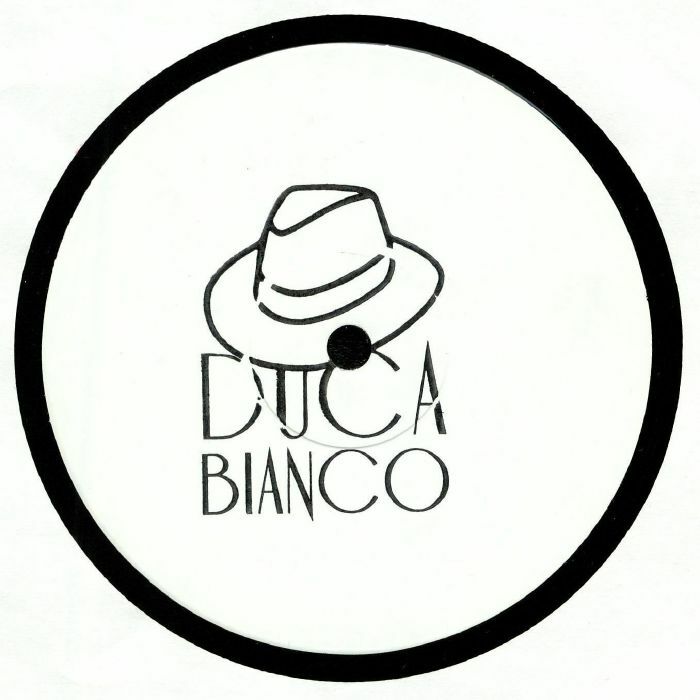 To date, Rimini's Duca Bianco has put out just two 7"s, by Cherrystones and Tom Bolas specifically. 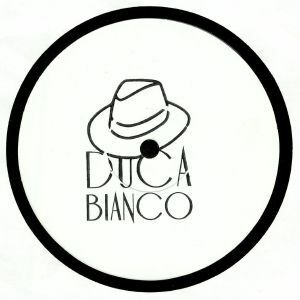 Now the label widens the net with a various artists 12" that features four disco-not-disco burners for adventurous party people to shake down to like they're in 1980s New York. S&C present "Drug Of A Nation,", a raw, funky garage rock jam embellished with wild synth parts. Tom Bolas brings things to a more Afrodisco flavoured peak with a cheeky famous funk lick and killer robo vocoder. Hanoben / ADSX take things in an Italo direction with 'Dreifaltigkeit" with some incredible vocals to boot. Schmoltz sets things adrift in supreme Balearic style on "Starnight."